Didak was shown as a Minor in Victoria and wasn't shown again for 15 months after I moved to NSW. Apprehensive at first but now is becoming used to the show scene. 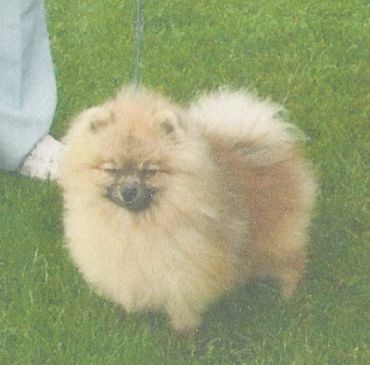 He is a typey Pom, short backed, sound with a lovely expression.